At Garrison Packs, we love our nylon gear. Be it our custom made models, repairs to your items or the production items we sell…we are proud of each and every one of them. It is important to us that our products and services meets (and exceeds) your expectations. CUSTOM MAKE your nylon gear. 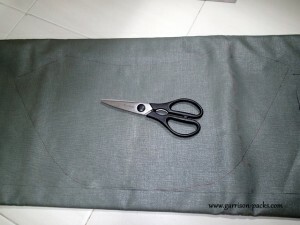 We measure, cut and sew bags, pouches or even messenger carriers that will suit your specific needs. We can incorporate features that most ‘off the shelves’ products cannot offer you. Need an extra pocket? How about a hidden sleeve for your valuables? Want a bag made for specific tools and gear? We can do it for you! See some of our custom made items here. 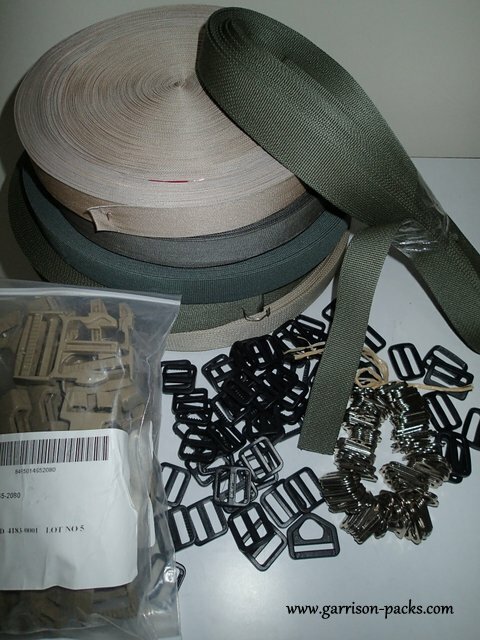 At Garrison Packs, we also undertake REPAIRS and MODIFICATIONS for packs and other nylon gear of all shapes and sizes. Our specialty is always tactical type of packs and general outdoor packs like backpacks, day packs, pouches and some clothing. Gears like these has done miles and we understand their value to you. 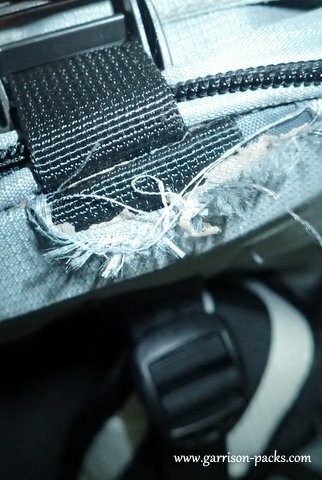 Wear and tear of gear that carry your equipment and supply is expected and we hope to repair or modify them to make them last longer and at the same time saves you money. The cost of repairs and modifications depends on the sort of work that needs to be done. We are happy to quote you a rough estimate. Our contact details are listed below. If you have a design in mind or need help with any of the above, please drop us a line via our Contact Us page or visit us on our Facebook page. We spend most of our time on the sewing machine and will do our best to get back to you as soon as we can.